All players know that developing bat speed is integral to becoming an accomplished hitter. The best ways to develop the fast twitch muscle fibers to get the body accustomed to swinging faster is under load training. 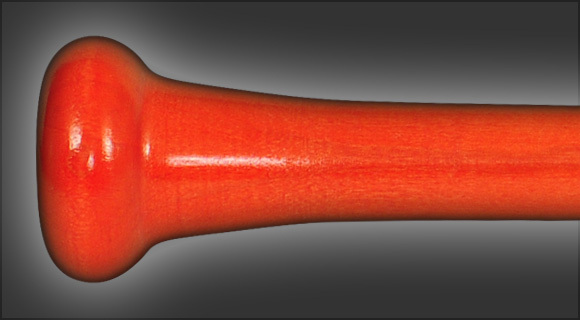 The Short Barreled Training Bat was developed as an under load training tool to both build bat speed and hit the sweet spot with a reproducible swing. Both are necessary to consistently hitting with power. Making good solid contact is part of the equation, the other part is hitting the "sweet spot" with consistency.